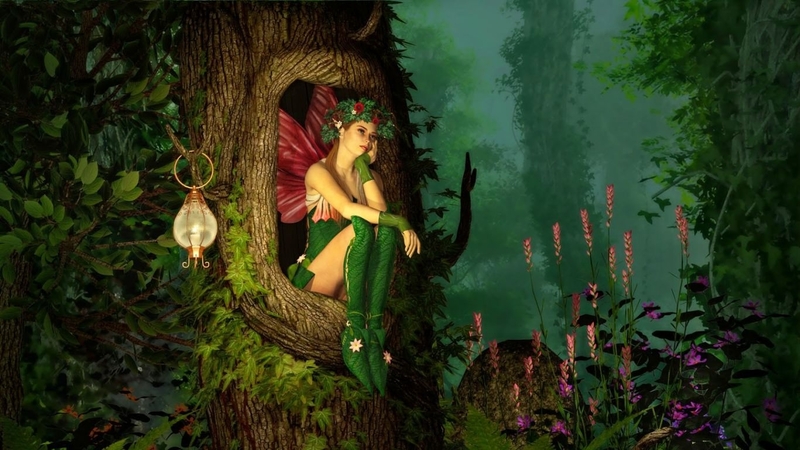 We have all heard or read about fairytale stories and the proverbial ‘fairytale endings’, more importantly fairies have been a staple of childhood for the longest time now. 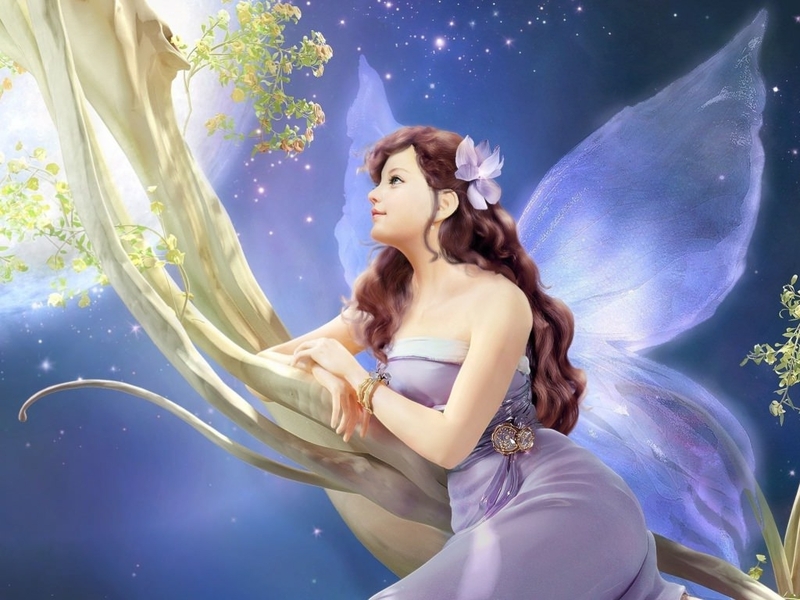 Fairies have been depicted as extremely beautiful female creatures that seem to carry a divine or heavenly vibe about them. 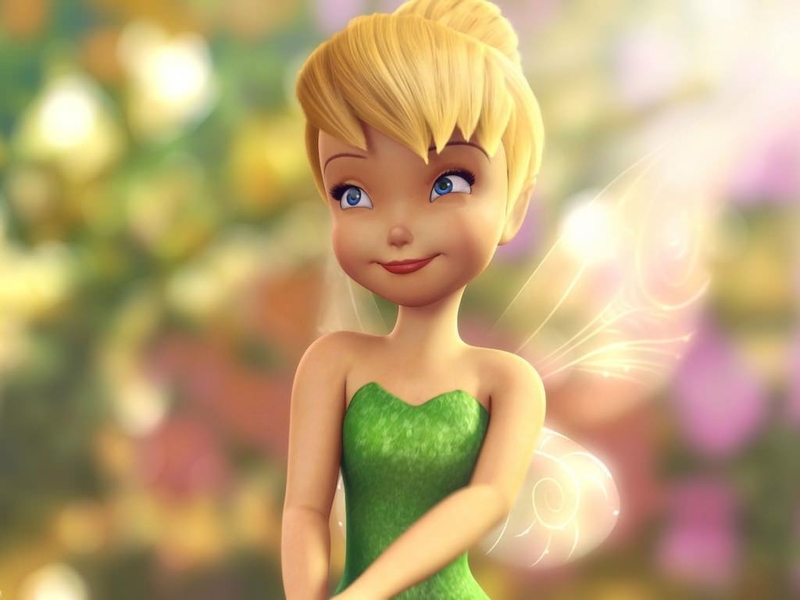 For this reason, and the large number of stories associated with them, the fairy has been one of the most popular characters of all time. 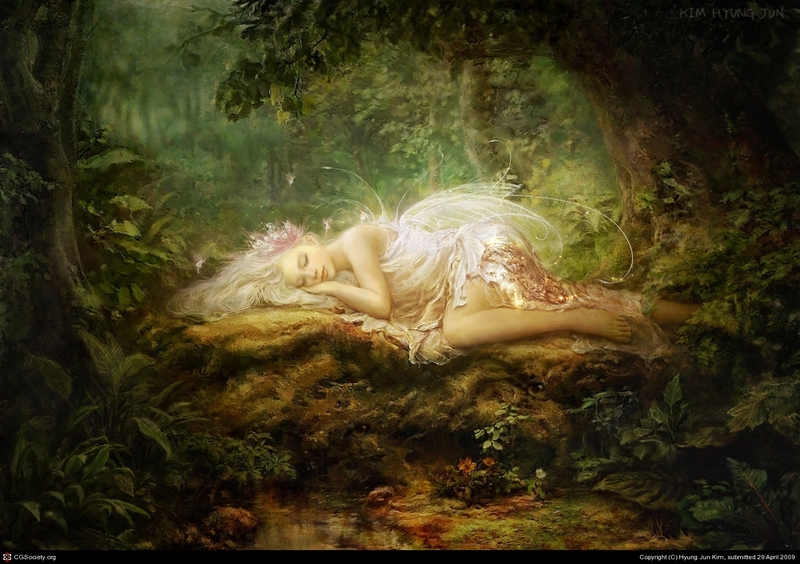 Historically speaking, the fairy is considered to be a legend that has European folklore origins. 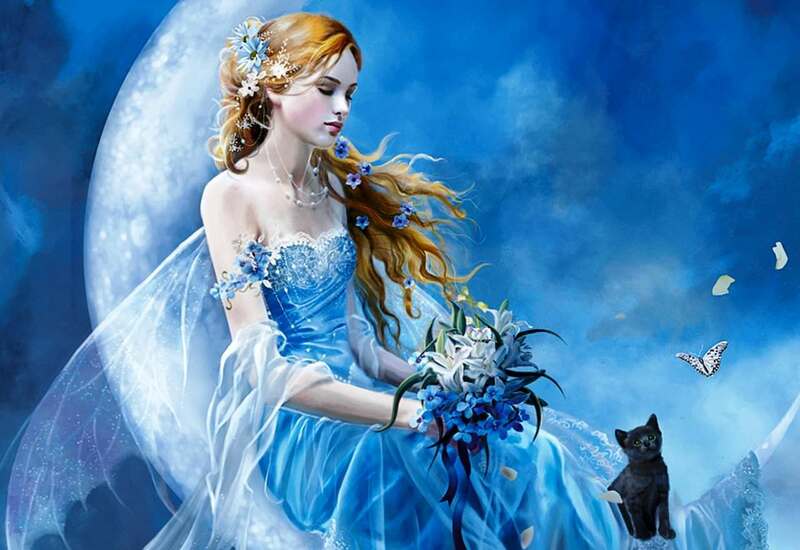 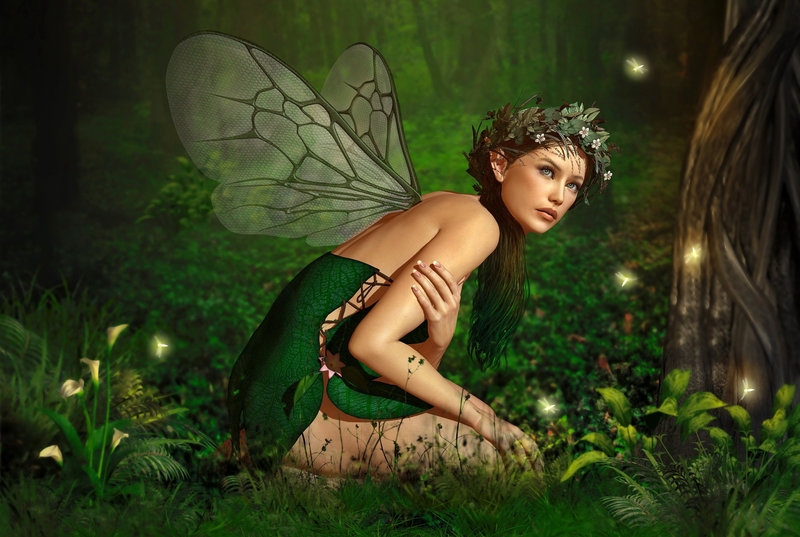 The fairy is believed to human-looking and bestowed with magic powers. 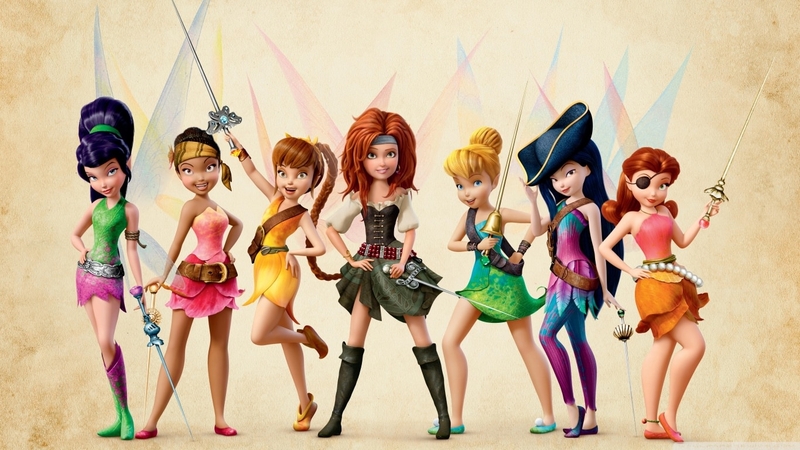 If you’re a believer in fairies then this post is going to make you very happy. 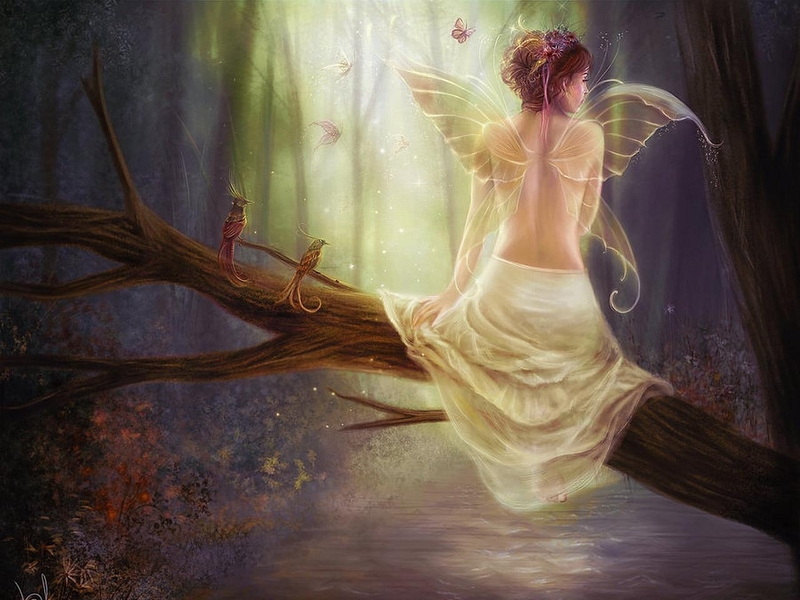 We have for you a lineup of some of the most wonderful Fantasy Fairy Wallpapers which you could use to deck up your computer desktop. 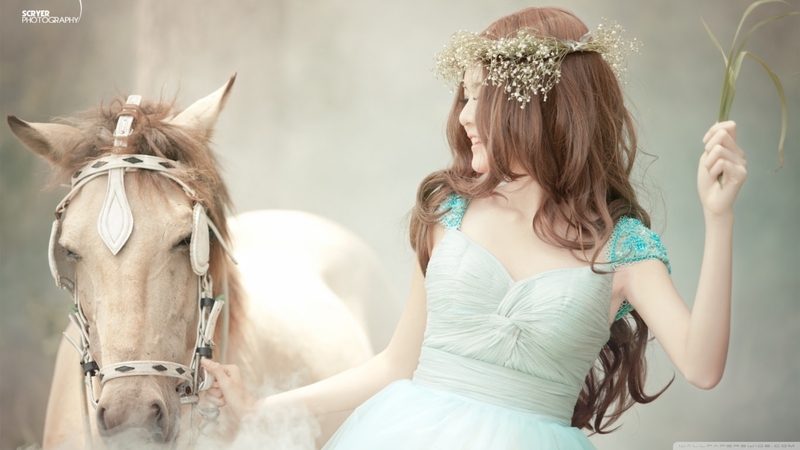 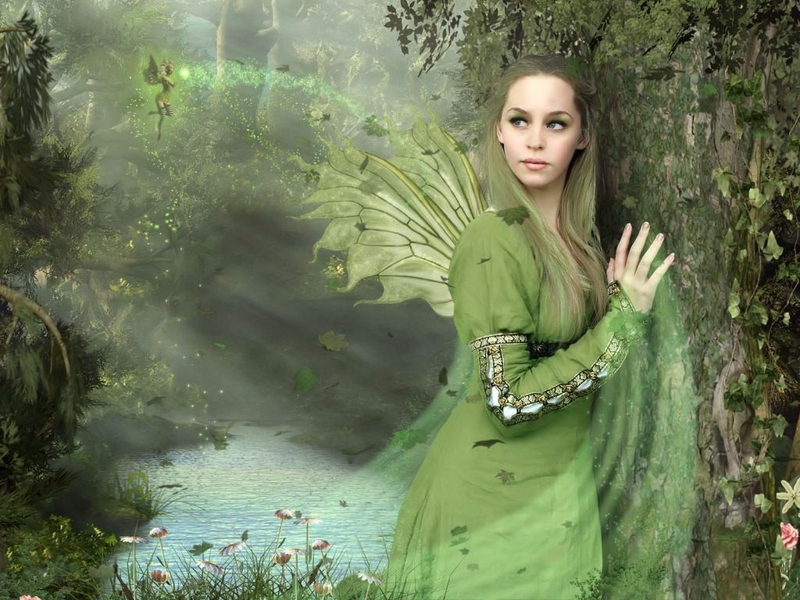 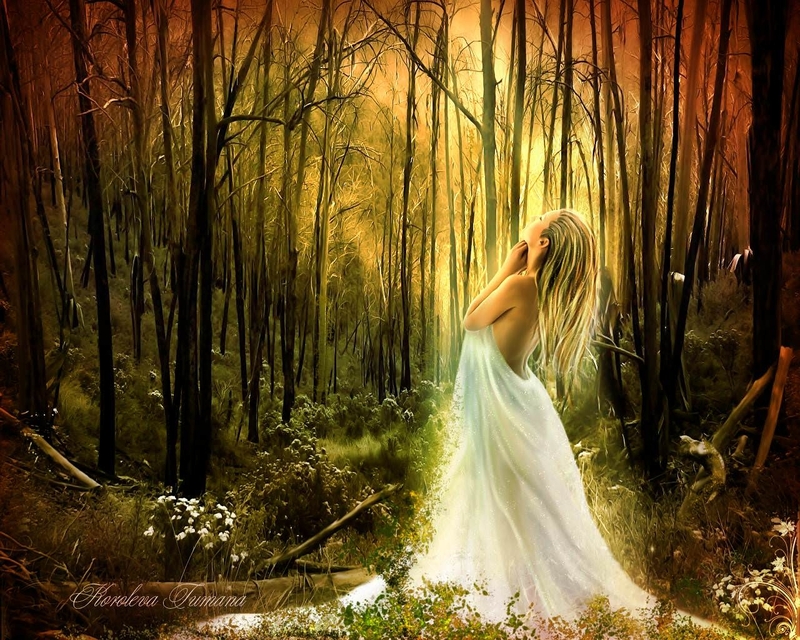 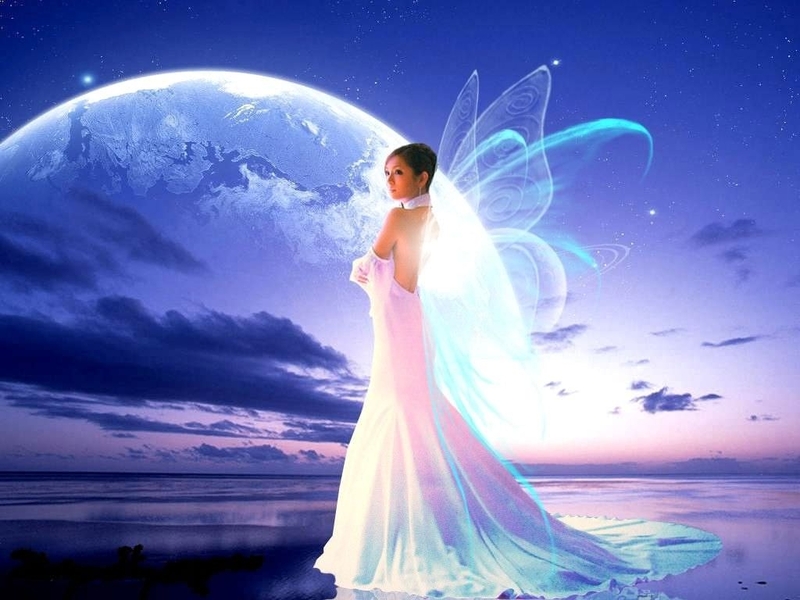 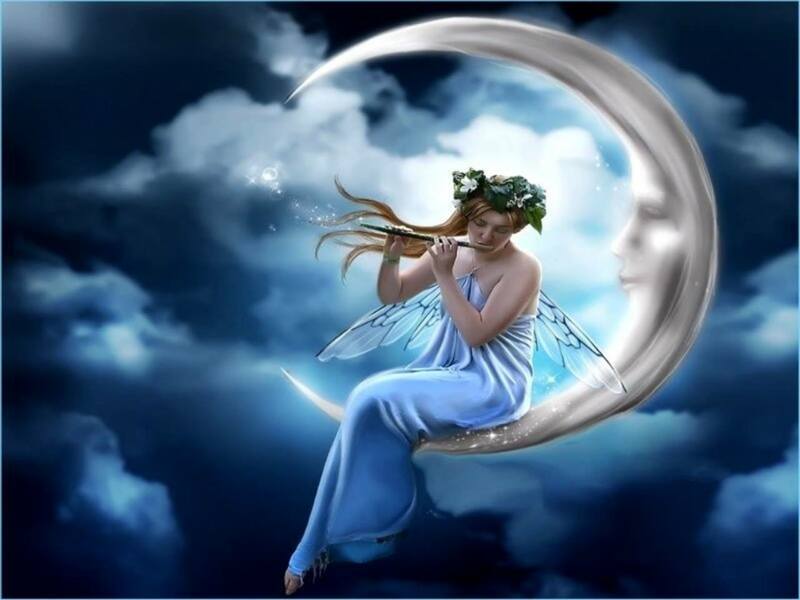 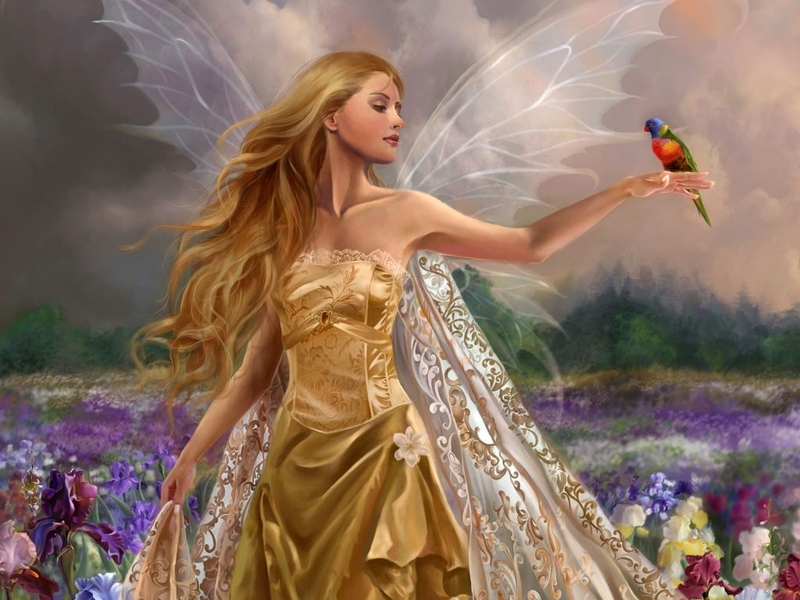 The ‘fairy’ as a concept has been a part of various folklore’s across different countries of the world. 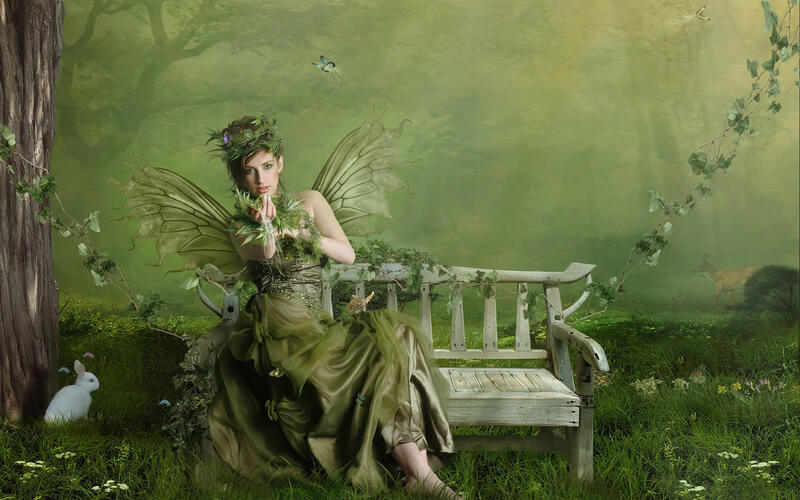 The descriptions of fairies may have been alike – broadly – but there have been trivial differences in the appearance of fairies in different folklores. 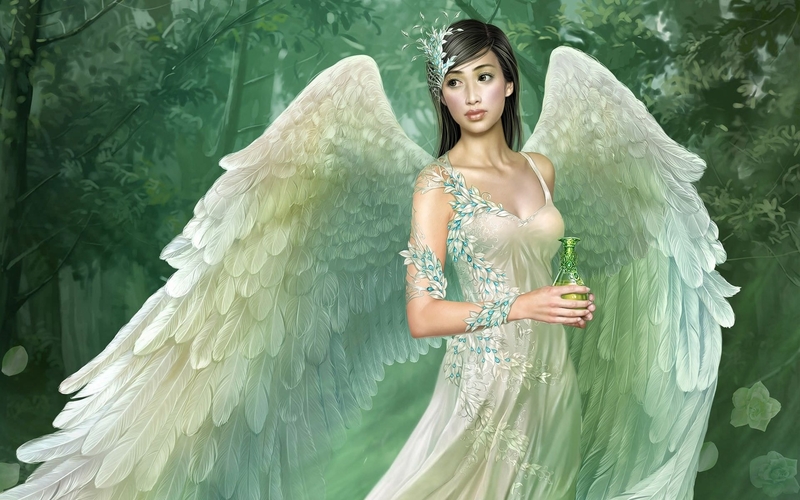 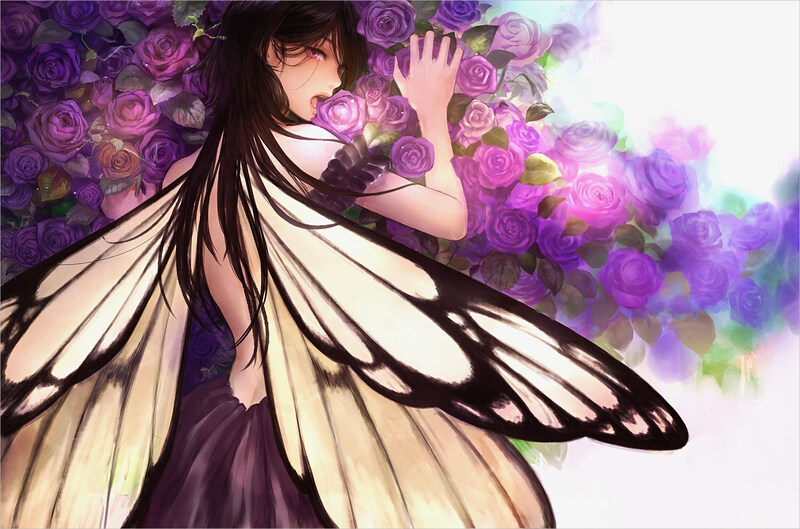 Nonetheless, the fairy is still believed to be one of the most ethereal legends of all time. 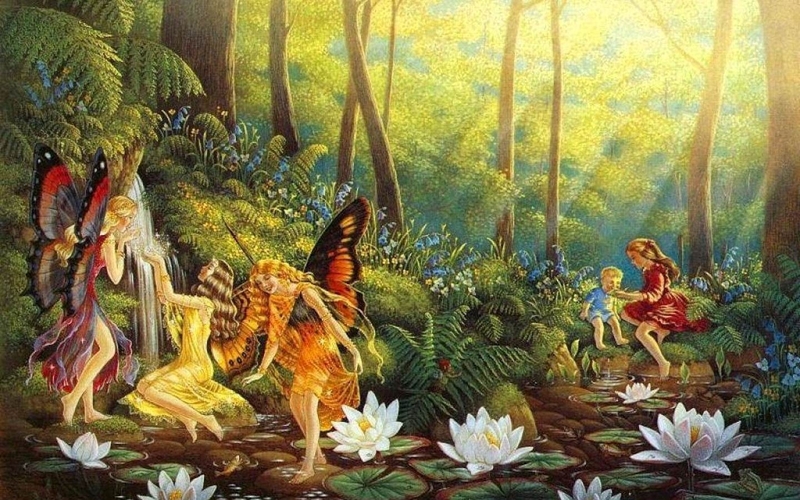 Fairies have played a pivotal role in English literature, as they portrayed central character in many of the children’s stories. 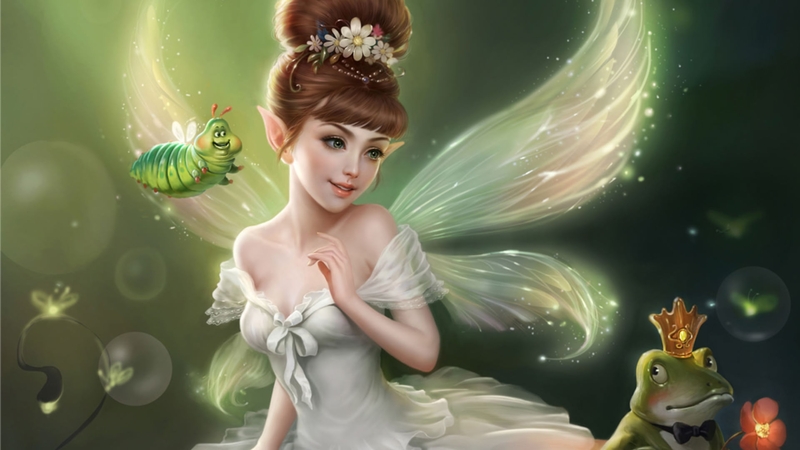 In art also, fairies have been quite prominent.If you would like to have a fairy staring at you in the comforts of your office or home, then certainly you must scroll through our set of HD wallpapers, widescreen desktop wallpapers, high quality wallpapers.